Who we are – Beemetics is a family business, taking a more boutique and to the point look at the accepted norms of the skincare industry. 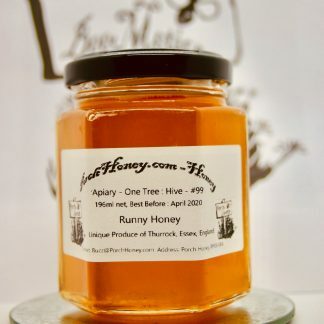 transforming the business once known as PorchHoney, into a fully fledged Skincare business that holds to its connections to the bee farming and environmental perceptions it had before. – We produce a range of oil based serums that we believe surpasses other products in the market due to our patent pending absorbing technology for oil based serums; turning the main issues people have with serums into a thing of the past! – We also have a range of scrubs using our serum base to produce a skin nourishing and cleansing product that does not leave the skin dry after the scrub, but soft and glowing due to the serums density of benefits for the skin. We pride ourselves on where we started and what our objectives are for our future. 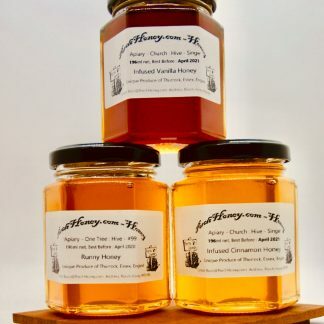 Where we started was just a beehive on the porch of our home; a fun science project that became a hobby and due to a young persons fantastic imagination supported by a fathers guidance, and drive a business was born, that was the start of Porch Honey the brand that made BeeMetics possible.